Available NOW on iTunes and Amazon! Click HERE to Hear New Single “Geri-Rigged”! 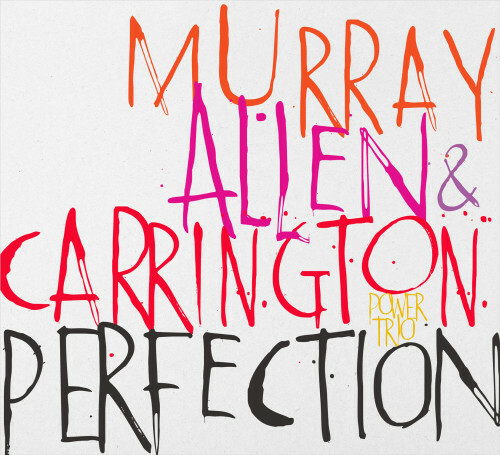 Three-time GRAMMY® Award-winning recording artist and producer, Terri Lyne Carrington combines forces with David Murray and Geri Allen on new CD project, Perfection. A Champaign Brunch is now being served by an eighties R&B hit-making band. 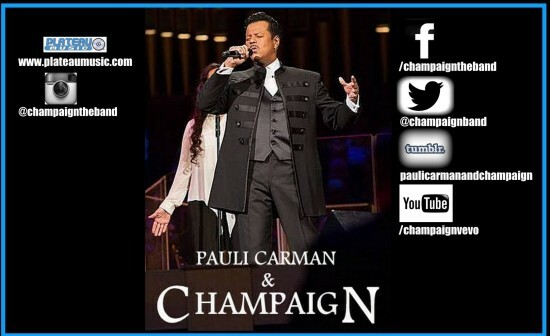 In the early eighties, R&B band Champaign cranked out several Billboard hits, including “Try Again” and their smash, “How ‘Bout Us,” while making numerous appearances on the top video networks and dance TV shows. Rock & Roll Hall Of Fame Member Tito Jackson is releasing his catchy new Spectra Music Group debut single “Get It Baby” on May 17th, 2016. “Get It Baby” features the iconic rapper Big Daddy Kane and is sure to please music lovers of all ages! 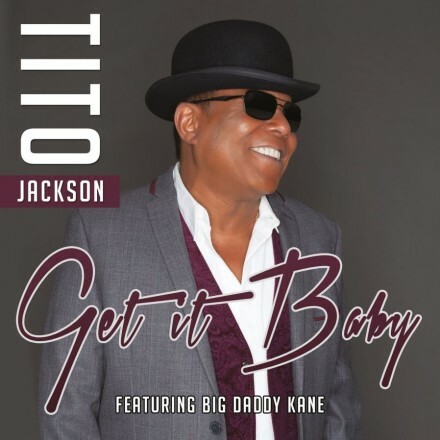 NEW YORK – April 7, 2016 – PRLog — The Jacksons/Jackson 5 founding member Tito Jackson is releasing his incredibly catchy new single “Get it Baby” featuring Big Daddy Kane through The Spectra Music Group on Tuesday May 17th, 2016. B Angie B is releasing her Spectra Music Group debut album “Stronger Than Ever” on Friday April 22, 2016. It will be available worldwide, pre-order your copy today on iTunes! 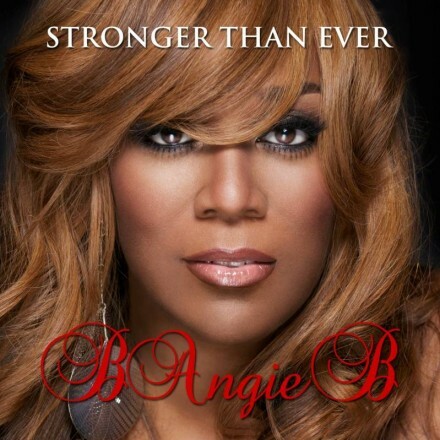 NEW YORK – April 6, 2016 – PRLog — R&B Superstar B Angie B is releasing her highly anticipated new album “Stronger Than Ever” which contains the hit single “LOVE” and is NOW AVAILABLE for pre-order on iTunes with a worldwide release on April 22nd, 2016 through The Spectra Music Group.